We provide: Carpet Cleaning, Steam Cleaning, Tile & Grout Cleaning, Upholstery Cleaning and more – Call Now! Carpet Cleaning of Tulsa provides carpet cleaning, steam cleaning, pet odors removal, stain removal, upholstery cleaning, tile cleaning and more! Before and after we cleaned these carpets, look at the difference! 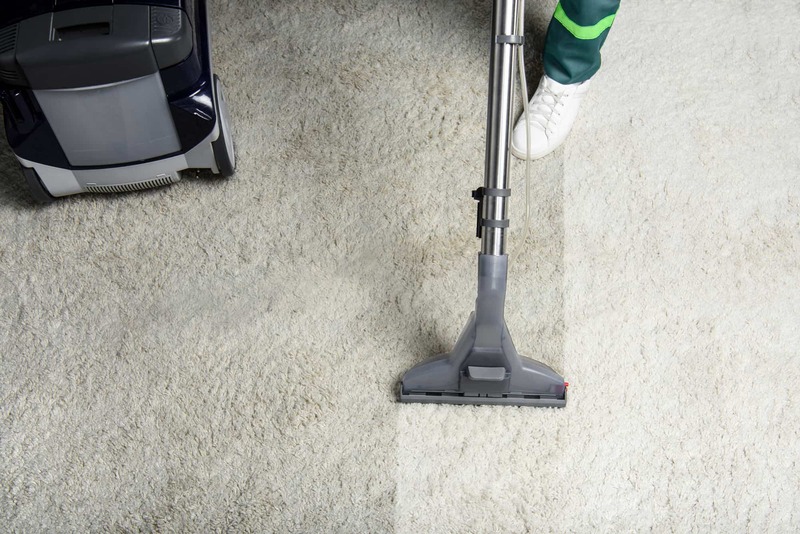 Tulsa Carpet Cleaners providing superior carpet cleaning. Remove odors, allergens and bacteria with the highest-rated carpet cleaners in Tulsa! Our process improves home health by not only removing bacteria from the carpets, but it removes bacteria from the air as well! Keep your family and pets safe. Our carpet cleaning process cleans, eliminates bacteria and mold, and keeps your carpet fibers amazingly soft. Great for removing stains, pet odors, or irritating allergies. Serving Tulsa, Bixby, Jenks, Sapulpa, Broken Arrow, Sand Springs, Down Town Tulsa. If you are near the Tulsa, Oklahoma area we service your area! We use a three-step process to break down the dirt and soil in your carpet, bring it to the top, and then remove it. We finish by neutralizing your carpet so it feels new. Only mopping the tile and grout over time will leave your tile & grout dirty. We use the best solutions to leave your tile and grout looking shiny and new. Our protectant is applied right after cleaning and helps prevent dirt from bonding to your carpet so stains come out easier. Your carpets collect thousands of micro organisms including dust mites, allergens, and bacteria. Steam cleaning purifies the carpet and air. We use a steam with deodorizer to ensure your furniture not only looks clean, but smells clean as well. Our special rinse helps cut down on dry time. Carpet Cleaning of Tulsa provides Tulsa carpet cleaning, steam cleaning, pet odors removal, stain removal, upholstery cleaning, tile cleaning and more! Tulsa Carpet Cleaning services provided at affordable prices! Upholstery Cleaning services for the Tulsa, Oklahoma area. 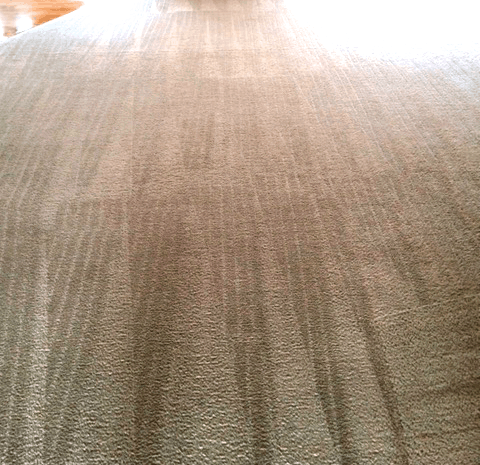 Carpet Cleaning Tulsa provides high-end Tulsa Steam Cleaning! Tile and Grout Cleaning by Tulsa Carpet Cleaning. 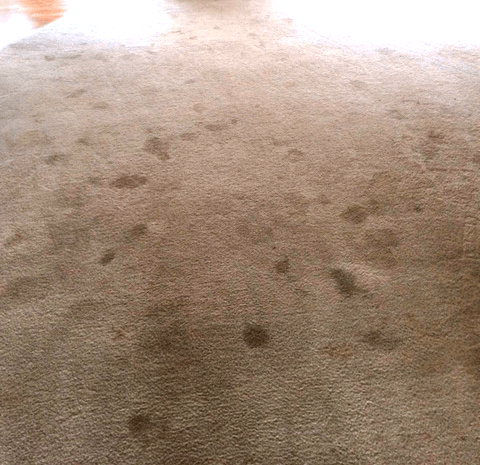 Carpet allergy relief treatment by Tulsa Carpet Cleaning. Pet odor carpet treatment by Tulsa Carpet Cleaning. 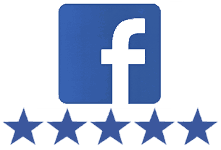 Highly rated Tulsa carpet cleaners you can trust. We thoroughly steam clean your carpets using a state-of-the-art truck mounted steam cleaning system that is designed to lift odors and stains from even the dirtiest of carpets. Once we have pretreated your carpets and upholstery, we use a 250 degrees steam mixed with a deodorizer and a rinse, to thoroughly steam clean your carpets. This method is proven the best way of cleaning carpets, and all of the solutions we use are safe for your family and pets. 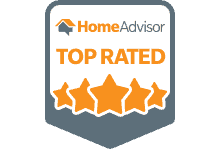 We have years of experience and our number one priority is to provide superior carpet cleaning and the best customer service. There is never an upcharge from what we say the price will be when we show up. We believe in keeping our word and being people of integrity. So whenever we quote you a price we always keep our word. We use everything it takes to get the carpets cleaned and deodorized every time. Whether we are removing allergens, getting rid of pet odor, or just getting rid of dirt all of our chemicals are safe for people and pets. Our steam cleaning process is the proven best method of cleaning carpets and tile. It not only cleans and deodorizes the carpets, but ensures to get the allergens out of the carpet as well. The chemicals we use are the best on the market. Our machine is top of the line, not a machine you would go rent. It is a truck-mounted machine, not a portable one made for small jobs. At Master Clean Carpet Cleaners we treat our customers with respect and like they are our own family. 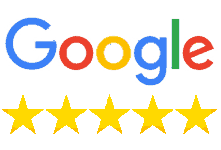 We provide a high-end carpet cleaning service with a smile on our face. We protect your house and environment from dents in your walls and are careful with furniture. 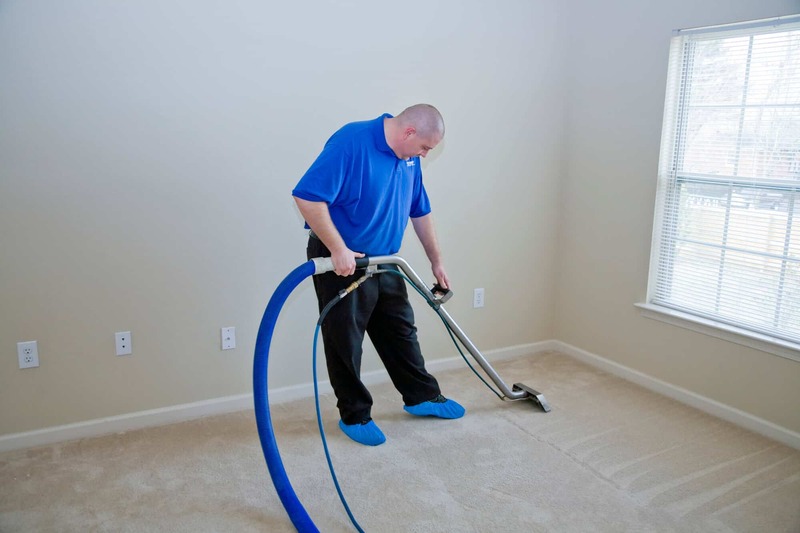 Carpet Cleaning Tulsa is also bonded and insured. Like carpets, tile and grout cleaning is recommended to keep your tile and grout looking clean. Only mopping the tile and grout over time doesn’t get all the dirt and grime out. We use the best solutions to leave your tile and grout looking shiny and new again. We use a three step system that includes pretreating the tile to loosen the grime, use high-pressure steam at 250 degrees to remove the loosened grime, and lastly seal it with a protector to guard against build-up in the future.